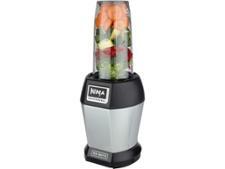 Kenwood BLX52 kMix blender blender review - Which? 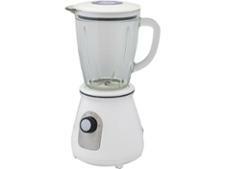 The retro-looking Kenwood BLX52 kMix jug blender has lush cream looks that will bring a touch of glamour to any kitchen. 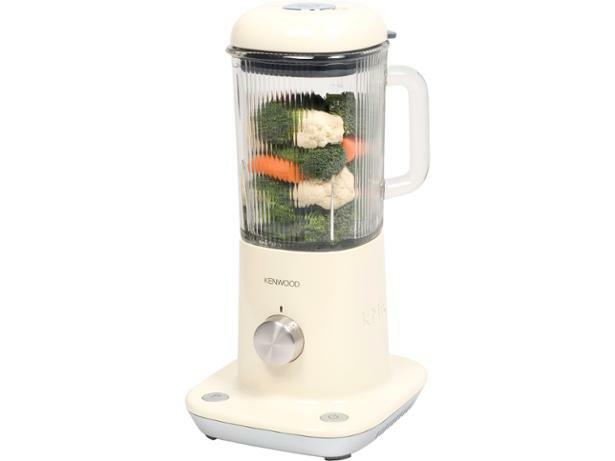 But we were keen to see it its performance matched its good looks, so we put this Kenwood jug blender through its paces in our lab tests. 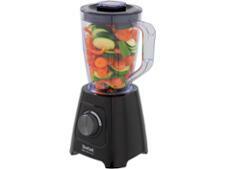 We have tested 85 blenders and found that there are 0 Don't Buys and 16 Best Buys.